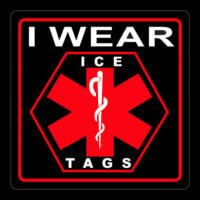 Let ICE-TAGS South Africa show you how to save lives! 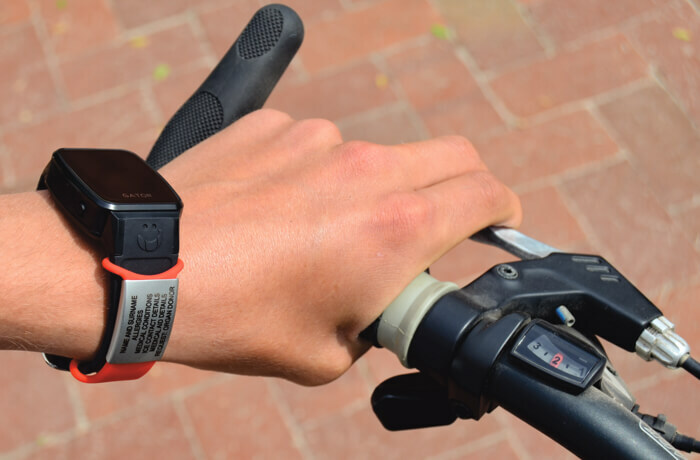 Know where your Loved ones are at times with an ICE-TRACKER for absolute peace of mind! 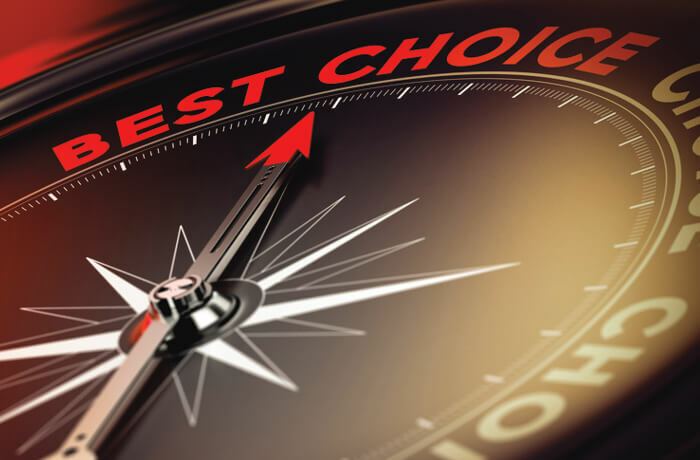 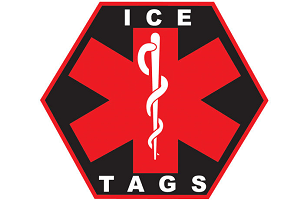 Choose from a wide range of attractive emergency information products by visiting ICE-TAGS today! 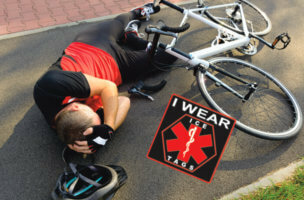 SEE ICE-TAGS AT THE SA BIKE FEST FROM 26-28 MAY 2017! 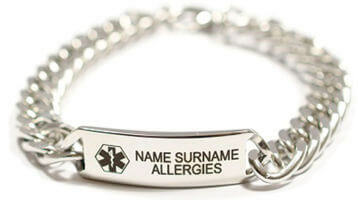 Why an Allergy Bracelet will help your child. 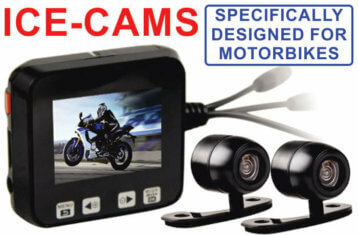 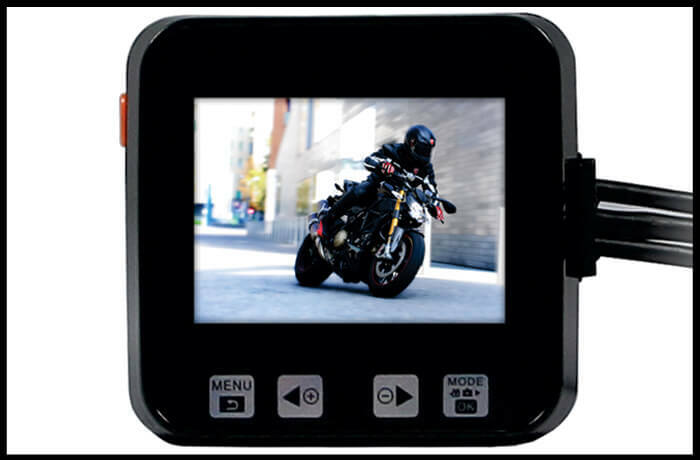 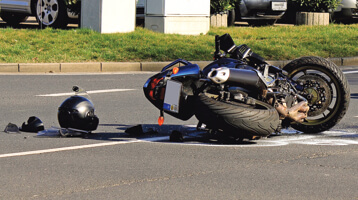 How does a Motorbike Dash Cam contribute to a safe journey? 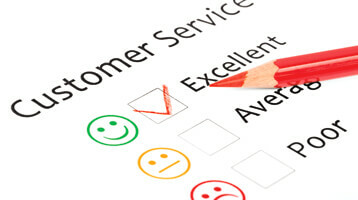 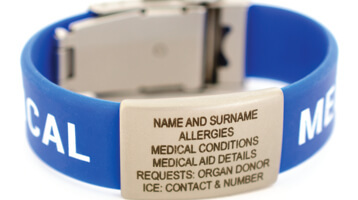 ICE-TAGS are the premier supplier of ICE-TAGS Emergency Medical Alert Bracelets in South Africa.